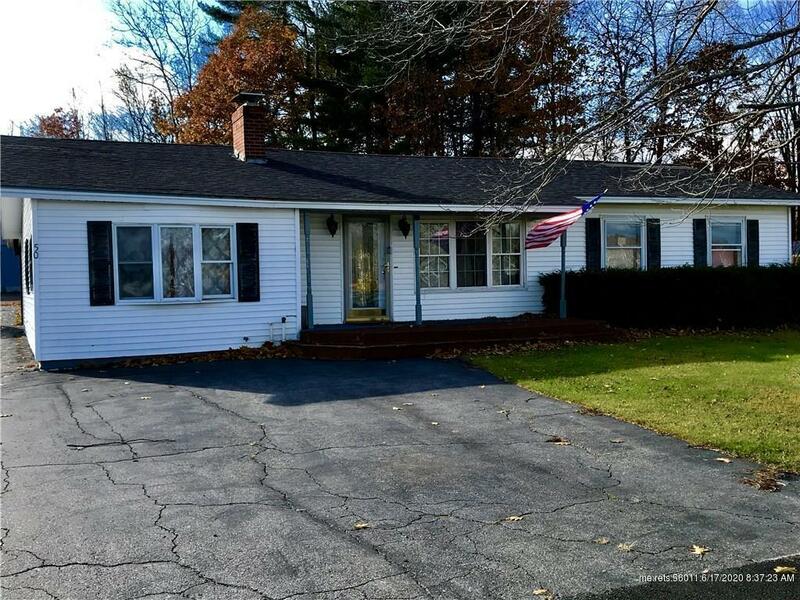 LOW PROFILE 4 BED 2 BATH Ranch on Nearly 8/10's of an Acre Lot Offers Open Cathedral Ceilings and Great Spacious Layout. Fireplaced Living Room, Ceramic Tile and Wood Floors, Master Bedroom Suite. Full Foundation with Workshop Area and Walk-out, and More Living Area Too. HWBB Multi-Zone Heating and Spacious Kitchen with Lots of Counter Space too. In-Ground Swimming Pool with HUGE 3 Bay Garage (has to be seen to be believed how big this Garage Is) and Paved Driveway. 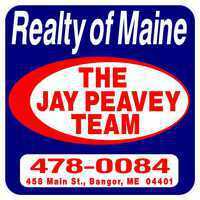 Enjoy Direct Level Entry Living while enjoying the Piscataquis River across the street and views of Mt. Katahdin too.